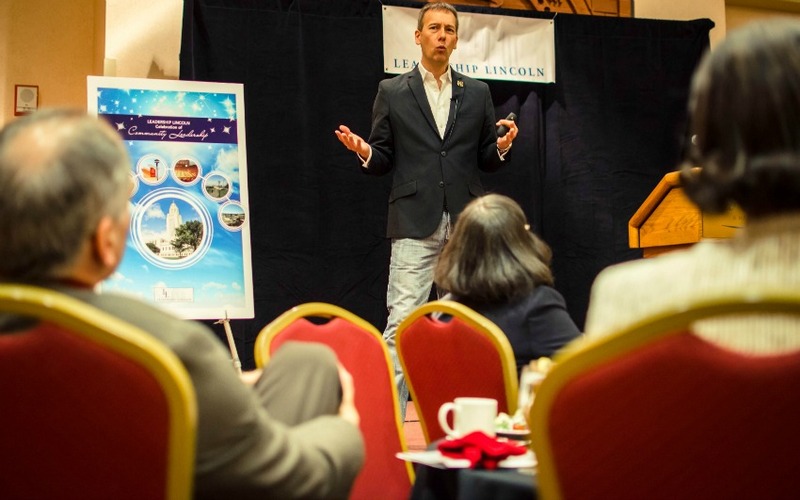 Peter Kageyama (author of "For the Love of Cities") visited Lincoln in March 2014 and gave the keynote address at the Annual Celebration of Community Leadership. 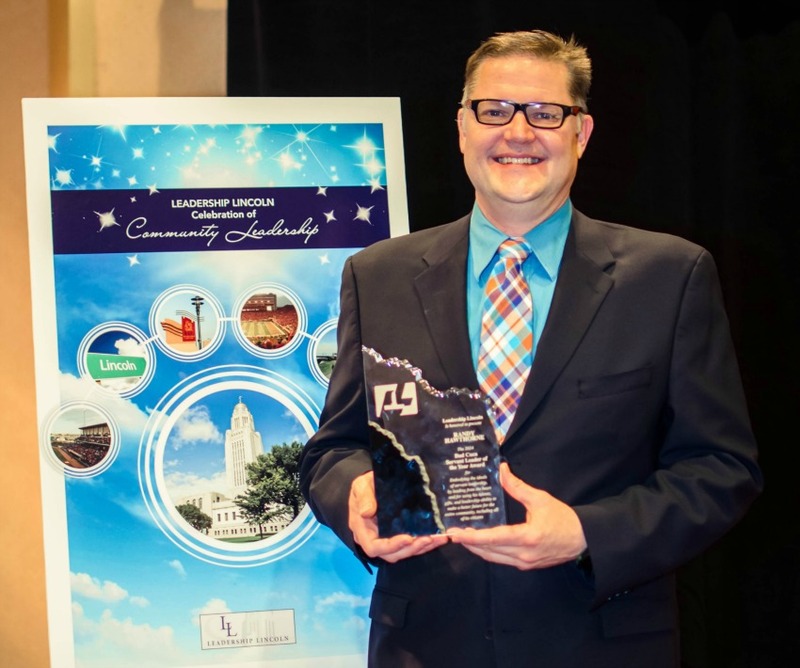 Randy Hawthorne (Fellows XVI) was honored as the Bud Cuca Servant Leader of the Year at the 2014 Annual Celebration of Community Leadership. 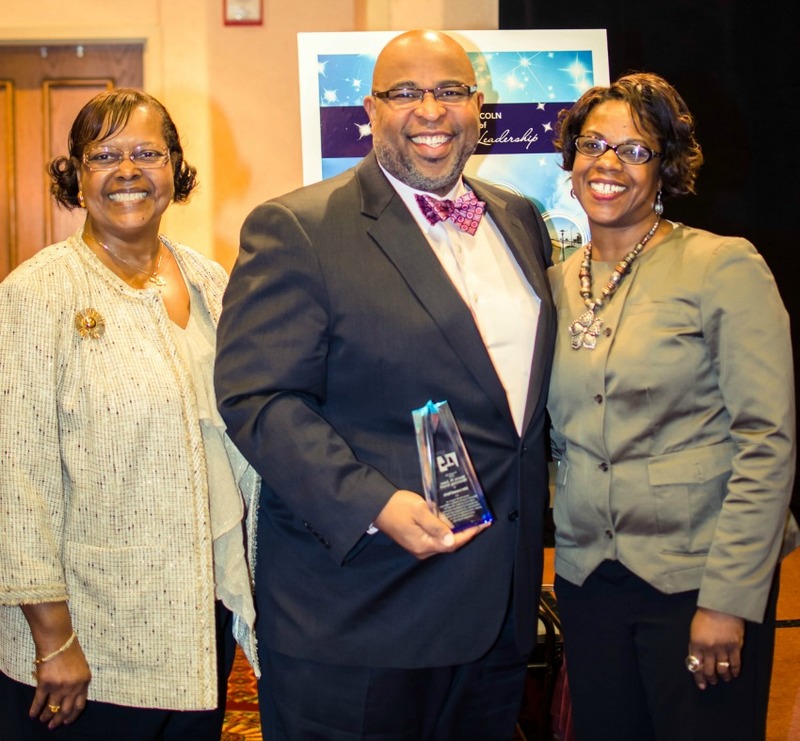 John Harris (Fellows XII) was honored as the Melvin W. Jones Mentor of the Year at the 2014 Annual Celebration of Community Leadership. 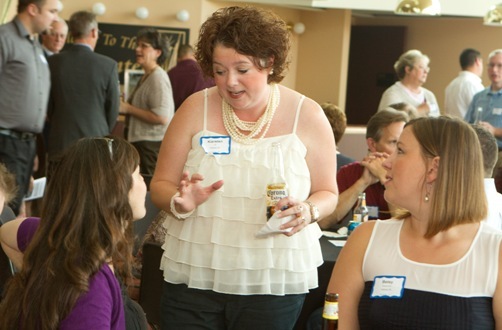 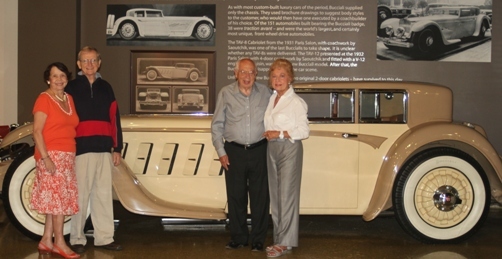 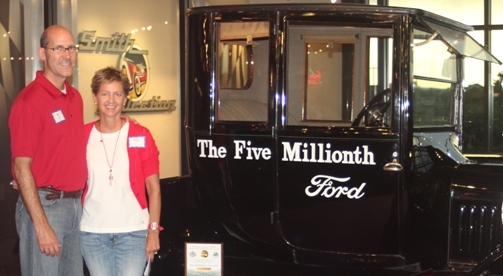 Pictured with his wife, Charlene, on the right and Colleen Jones (Lincoln Executive Series IX on the left. 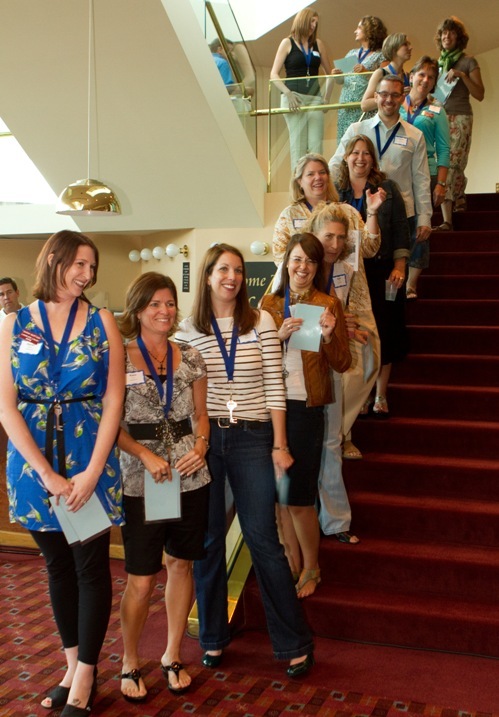 Fellows XXVII members clown around in the photo booth. 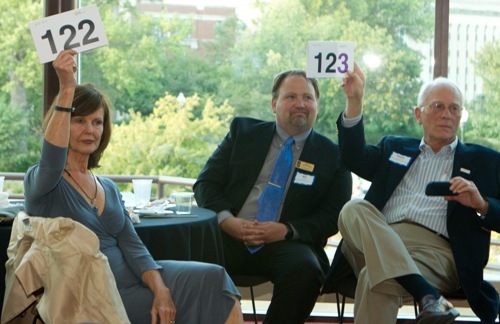 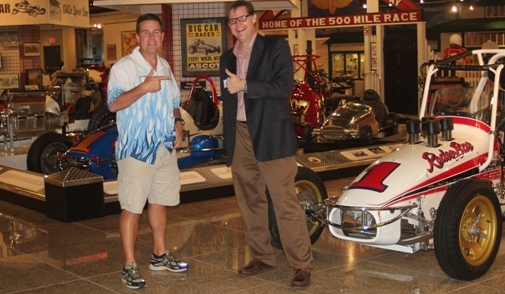 Jan and Randy Bretz (Lincoln Executive Series XXIII) bid against one another in the auction, while Bill Stephan looks on.